Boosting Convolutional Features for Robust Object Proposals. Nikolaos Karianakis, Thomas J. Fuchs and Stefano Soatto. AU - Fuchs, Thomas J. 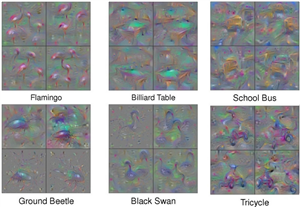 Understanding Neural Networks Through Deep Visualization. Jason Yosinski, Jeff Clune, Anh Nguyen, Thomas Fuchs and Hod Lipson. AB - Recent years have produced great advances in training large, deep neural networks (DNNs), including notable successes in training convolutional neural networks (convnets) to recognize natural images. However, our understanding of how these models work, especially what computations they perform at intermediate layers, has lagged behind. Progress in the field will be further accelerated by the development of better tools for visualizing and interpreting neural nets. We introduce two such tools here. The first is a tool that visualizes the activations produced on each layer of a trained convnet as it processes an image or video (e.g. a live webcam stream). We have found that looking at live activations that change in response to user input helps build valuable intuitions about how convnets work. The second tool enables visualizing features at each layer of a DNN via regularized optimization in image space. Because previous versions of this idea produced less recognizable images, here we introduce several new regularization methods that combine to produce qualitatively clearer, more interpretable visualizations. Both tools are open source and work on a pre-trained convnet with minimal setup. Recent years have produced great advances in training large, deep neural networks (DNNs), including notable successes in training convolutional neural networks (convnets) to recognize natural images. However, our understanding of how these models work, especially what computations they perform at intermediate layers, has lagged behind. Progress in the field will be further accelerated by the development of better tools for visualizing and interpreting neural nets. We introduce two such tools here. The first is a tool that visualizes the activations produced on each layer of a trained convnet as it processes an image or video (e.g. a live webcam stream). We have found that looking at live activations that change in response to user input helps build valuable intuitions about how convnets work. The second tool enables visualizing features at each layer of a DNN via regularized optimization in image space. 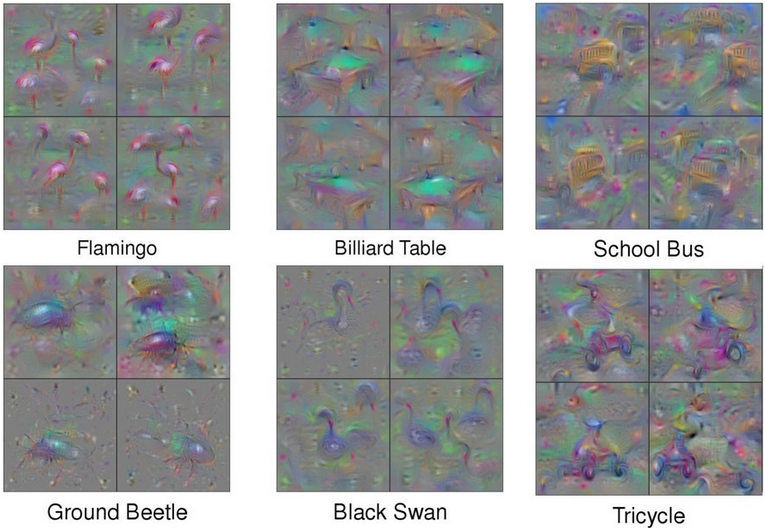 Because previous versions of this idea produced less recognizable images, here we introduce several new regularization methods that combine to produce qualitatively clearer, more interpretable visualizations. Both tools are open source and work on a pre-trained convnet with minimal setup. 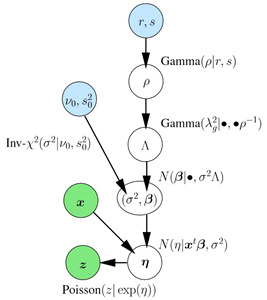 Quickly Boosting Decision Trees – Pruning Underachieving Features using a Provable Bound. Ron Appel, Piotr Dollar, Thomas J. Fuchs and Pietro Perona. 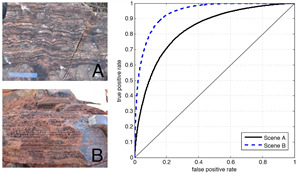 Randomized Tree Ensembles for Object Detection in Computational Pathology. Thomas J. Fuchs, Johannes Haybaeck, Peter J. Wild, Mathias Heikenwalder, Holger Moch, Adriano Aguzzi and Joachim M. Buhmann. AU - Wild, Peter J. AU - Buhmann, Joachim M.
Inter-Active Learning of Randomized Tree Ensembles for Object Detection. Thomas J. Fuchs and Joachim M. Buhmann. Melanie Rey, Thomas J. Fuchs and Volker Roth. 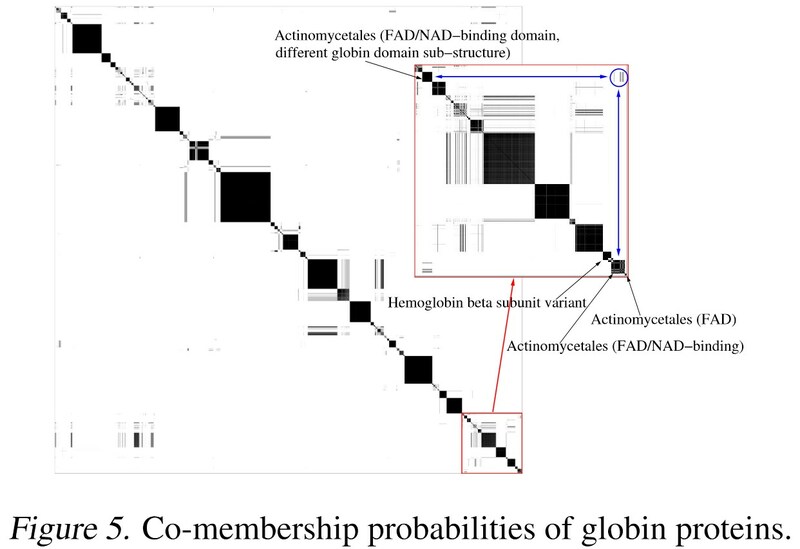 Structure Preserving Embedding of Dissimilarity Data. Volker Roth, Thomas J. Fuchs, Julia E. Vogt, Sandhya Prabhakaran and Joachim M. Buhmann. 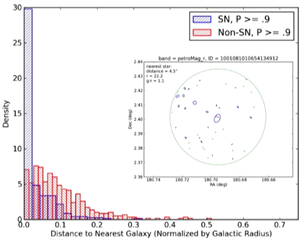 AU - Vogt, Julia E.
Feature Selection Strategies for Classifying High Dimensional Astronomical Data Sets. Ciro Donalek, Arun Kumar A., S. G. Djorgovski, Ashish A. Mahabal, Matthew J. Graham, Thomas J. Fuchs, Michael J. Turmon, N. Sajeeth Philip, Michael Ting-Chang Yang and Giuseppe Longo. AU - Djorgovski, S. G.
AU - Mahabal, Ashish A. AU - Graham, Matthew J. AU - Turmon, Michael J.
AB - The amount of collected data in many scientific fields is increasing, all of them requiring a common task: extract knowledge from massive, multi parametric data sets, as rapidly and efficiently possible. This is especially true in astronomy where synoptic sky surveys are enabling new research frontiers in the time domain astronomy and posing several new object classification challenges in multi dimensional spaces; given the high number of parameters available for each object, feature selection is quickly becoming a crucial task in analyzing astronomical data sets. 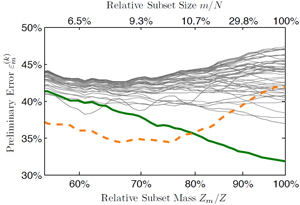 Using data sets extracted from the ongoing Catalina Real-Time Transient Surveys (CRTS) and the Kepler Mission we illustrate a variety of feature selection strategies used to identify the subsets that give the most information and the results achieved applying these techniques to three major astronomical problems. The amount of collected data in many scientific fields is increasing, all of them requiring a common task: extract knowledge from massive, multi parametric data sets, as rapidly and efficiently possible. This is especially true in astronomy where synoptic sky surveys are enabling new research frontiers in the time domain astronomy and posing several new object classification challenges in multi dimensional spaces; given the high number of parameters available for each object, feature selection is quickly becoming a crucial task in analyzing astronomical data sets. 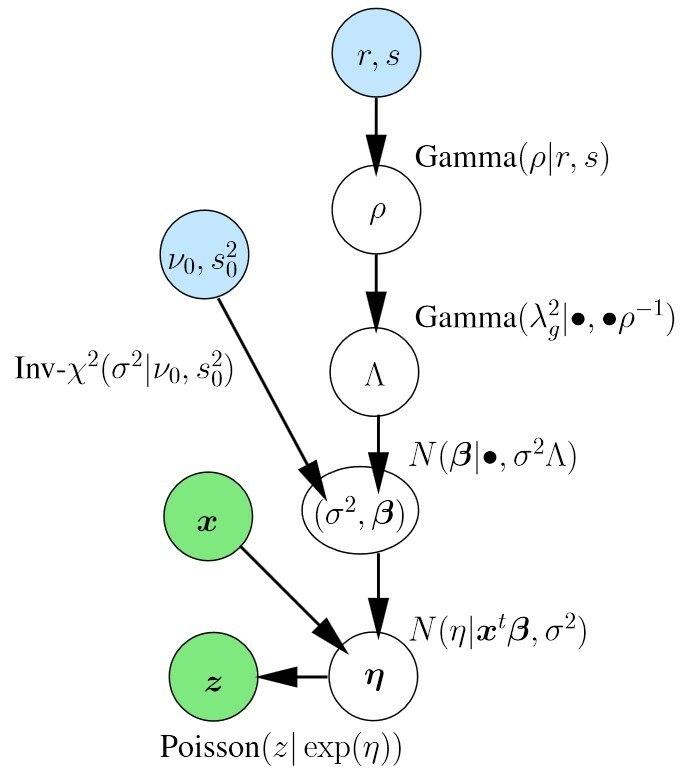 Using data sets extracted from the ongoing Catalina Real-Time Transient Surveys (CRTS) and the Kepler Mission we illustrate a variety of feature selection strategies used to identify the subsets that give the most information and the results achieved applying these techniques to three major astronomical problems. The Bayesian Group-Lasso for Analyzing Contingency Tables. Sudhir Raman, Thomas J. Fuchs, Peter J. Wild, Edgar Dahl and Volker Roth. 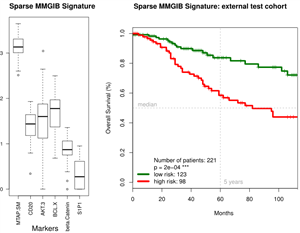 Infinite Mixture-of-Experts Model for Sparse Survival Regression with Application to Breast Cancer. Sudhir Raman, Thomas J. Fuchs, Peter J. Wild, Edgar Dahl, Joachim M. Buhmann and Volker Roth. 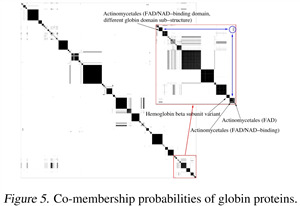 AB - We present an infinite mixture-of-experts model to find an unknown number of sub-groups within a given patient cohort based on survival analysis. The effect of patient features on survival is modeled using the Cox’s proportionality hazards model which yields a non-standard regression component. The model is able to find key explanatory factors (chosen from main effects and higher-order interactions) for each sub-group by enforcing sparsity on the regression coefficients via the Bayesian Group-Lasso. 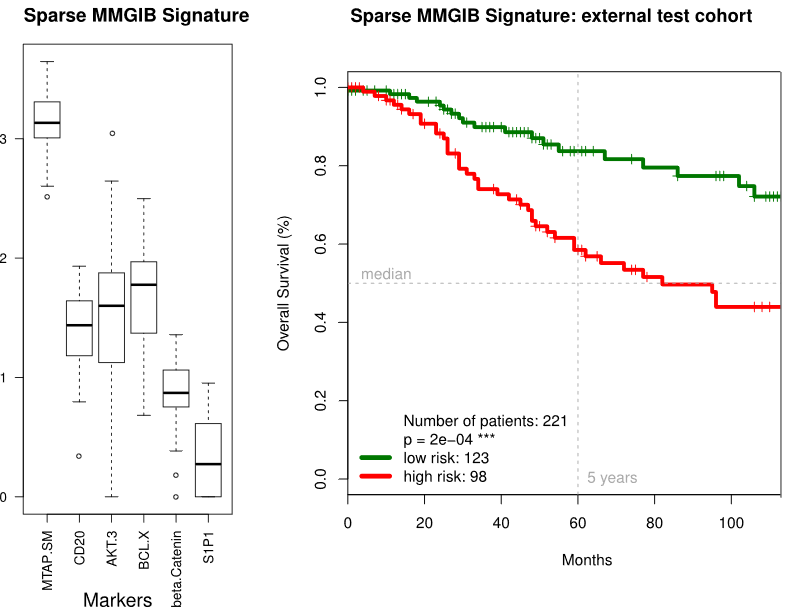 We present an infinite mixture-of-experts model to find an unknown number of sub-groups within a given patient cohort based on survival analysis. The effect of patient features on survival is modeled using the Cox’s proportionality hazards model which yields a non-standard regression component. 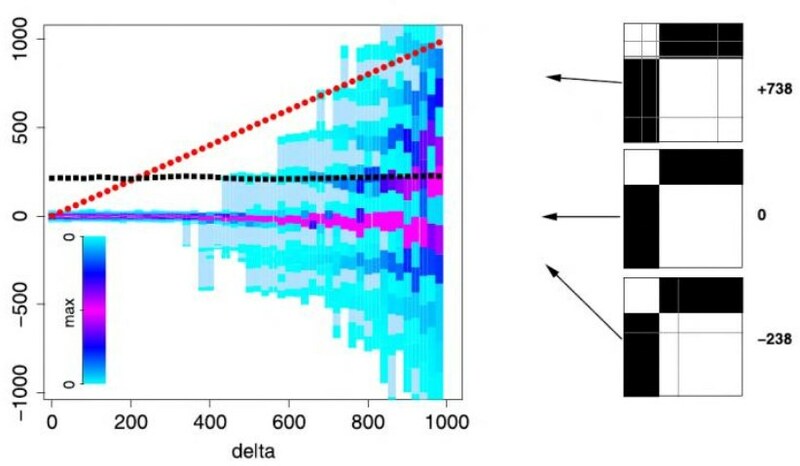 The model is able to find key explanatory factors (chosen from main effects and higher-order interactions) for each sub-group by enforcing sparsity on the regression coefficients via the Bayesian Group-Lasso. The Translation-invariant Wishart-Dirichlet Process for Clustering Distance Data. Julia E. Vogt, Sandhya Prabhakaran, Thomas J. Fuchs and Volker Roth. 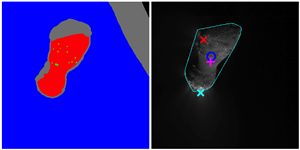 Enhanced Flyby Science with Onboard Computer Vision: Tracking and Surface Feature Detection at Small Bodies. Thomas J. Fuchs, David R. Thompson, Brian D. Bue, Julie Castillo-Rogez, Steve A. Chien, Dero Gharibian and Kiri L. Wagstaff. AU - Thompson, David R.
AU - Bue, Brian D.
AU - Chien, Steve A. AU - Wagstaff, Kiri L.
AB - Spacecraft autonomy is crucial to increase the science return of optical remote sensing observations at distant primitive bodies. To date, most small bodies exploration has involved short timescale flybys that execute prescripted data collection sequences. Light time delay means that the spacecraft must operate completely autonomously without direct control from the ground, but in most cases the physical properties and morphologies of prospective targets are unknown before the flyby. Surface features of interest are highly localized, and successful observations must account for geometry and illumination constraints. Under these circumstances onboard computer vision can improve science yield by responding immediately to collected imagery. It can reacquire bad data or identify features of opportunity for additional targeted measurements. We present a comprehensive framework for onboard computer vision for flyby missions at small bodies. We introduce novel algorithms for target tracking, target segmentation, surface feature detection, and anomaly detection. The performance and generalization power are evaluated in detail using expert annotations on data sets from previous encounters with primitive bodies. Spacecraft autonomy is crucial to increase the science return of optical remote sensing observations at distant primitive bodies. To date, most small bodies exploration has involved short timescale flybys that execute prescripted data collection sequences. Light time delay means that the spacecraft must operate completely autonomously without direct control from the ground, but in most cases the physical properties and morphologies of prospective targets are unknown before the flyby. 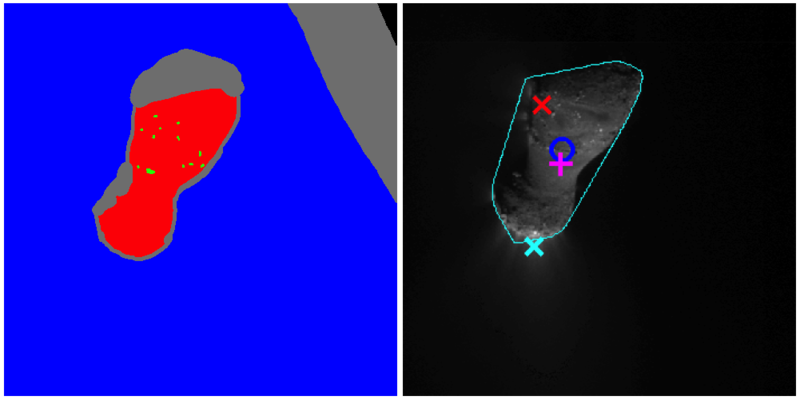 Surface features of interest are highly localized, and successful observations must account for geometry and illumination constraints. Under these circumstances onboard computer vision can improve science yield by responding immediately to collected imagery. It can reacquire bad data or identify features of opportunity for additional targeted measurements. We present a comprehensive framework for onboard computer vision for flyby missions at small bodies. We introduce novel algorithms for target tracking, target segmentation, surface feature detection, and anomaly detection. The performance and generalization power are evaluated in detail using expert annotations on data sets from previous encounters with primitive bodies. Risk-aware Planetary Rover Operation: Autonomous Terrain Classification and Path Planning. Masahiro Ono, Thomas J. Fuchs, Amanda Steffy, Mark Maimone and Jeng Yen. AB - Identifying and avoiding terrain hazards (e.g., soft soil and pointy embedded rocks) are crucial for the safety of planetary rovers. 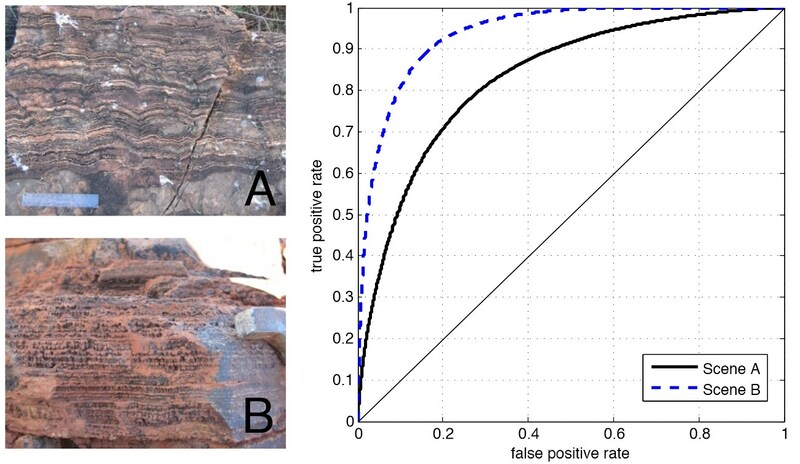 This paper presents a newly developed ground-based Mars rover operation tool that mitigates risks from terrain by automatically identifying hazards on the terrain, evaluating their risks, and suggesting operators safe paths options that avoids potential risks while achieving specified goals. The tool will bring benefits to rover operations by reducing operation cost, by reducing cognitive load of rover operators, by preventing human errors, and most importantly, by significantly reducing the risk of the loss of rovers. The risk-aware rover operation tool is built upon two technologies. The first technology is a machine learning-based terrain classification that is capable of identifying potential hazards, such as pointy rocks and soft terrains, from images. The second technology is a risk-aware path planner based on rapidly-exploring random graph (RRG) and the A* search algorithms, which is capable of avoiding hazards identified by the terrain classifier with explicitly considering wheel placement. We demonstrate the integrated capability of the proposed risk-aware rover operation tool by using the images taken by the Curiosity rover. Identifying and avoiding terrain hazards (e.g., soft soil and pointy embedded rocks) are crucial for the safety of planetary rovers. This paper presents a newly developed ground-based Mars rover operation tool that mitigates risks from terrain by automatically identifying hazards on the terrain, evaluating their risks, and suggesting operators safe paths options that avoids potential risks while achieving specified goals. The tool will bring benefits to rover operations by reducing operation cost, by reducing cognitive load of rover operators, by preventing human errors, and most importantly, by significantly reducing the risk of the loss of rovers. The risk-aware rover operation tool is built upon two technologies. The first technology is a machine learning-based terrain classification that is capable of identifying potential hazards, such as pointy rocks and soft terrains, from images. The second technology is a risk-aware path planner based on rapidly-exploring random graph (RRG) and the A* search algorithms, which is capable of avoiding hazards identified by the terrain classifier with explicitly considering wheel placement. We demonstrate the integrated capability of the proposed risk-aware rover operation tool by using the images taken by the Curiosity rover. Autonomous Onboard Surface Feature Detection for Flyby Missions. Thomas J. Fuchs, Brian D. Bue, Julie Castillo-Rogez, Steve A. Chien, Kiri Wagstaff and David R. Thompson. Automated Real-Time Classification and Decision Making in Massive Data Streams from Synoptic Sky Surveys. S.G. Djorgovski, A. Mahabal, C. Donalek, M. Graham, A. Drake, M. Turmon and T.J. Fuchs. AB - The nature of scientific and technological data collection is evolving rapidly: data volumes and rates grow exponentially, with increasing complexity and information content, and there has been a transition from static data sets to data streams that must be analyzed in real time. Interesting or anomalous phenomena must be quickly characterized and followed up with additional measurements via optimal deployment of limited assets. 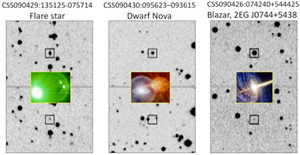 Modern astronomy presents a variety of such phenomena in the form of transient events in digital synoptic sky surveys, including cosmic explosions (supernovae, gamma ray bursts), relativistic phenomena (black hole formation, jets), potentially hazardous asteroids, etc. We have been developing a set of machine learning tools to detect, classify and plan a response to transient events for astronomy applications, using the Catalina Real-time Transient Survey (CRTS) as a scientific and methodological testbed. The ability to respond rapidly to the potentially most interesting events is a key bottleneck that limits the scientific returns from the current and anticipated synoptic sky surveys. Similar challenge arise in other contexts, from environmental monitoring using sensor networks to autonomous spacecraft systems. Given the exponential growth of data rates, and the time-critical response, we need a fully automated and robust approach. We describe the results obtained to date, and the possible future developments. The nature of scientific and technological data collection is evolving rapidly: data volumes and rates grow exponentially, with increasing complexity and information content, and there has been a transition from static data sets to data streams that must be analyzed in real time. Interesting or anomalous phenomena must be quickly characterized and followed up with additional measurements via optimal deployment of limited assets. Modern astronomy presents a variety of such phenomena in the form of transient events in digital synoptic sky surveys, including cosmic explosions (supernovae, gamma ray bursts), relativistic phenomena (black hole formation, jets), potentially hazardous asteroids, etc. We have been developing a set of machine learning tools to detect, classify and plan a response to transient events for astronomy applications, using the Catalina Real-time Transient Survey (CRTS) as a scientific and methodological testbed. 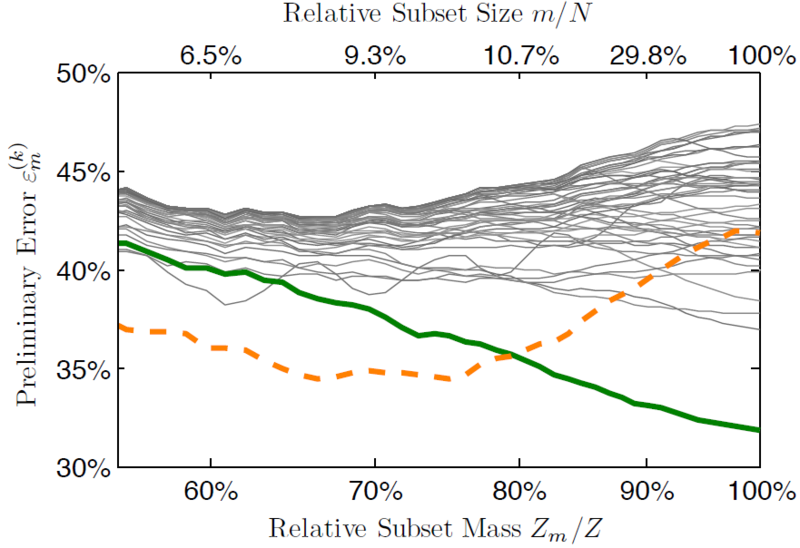 The ability to respond rapidly to the potentially most interesting events is a key bottleneck that limits the scientific returns from the current and anticipated synoptic sky surveys. Similar challenge arise in other contexts, from environmental monitoring using sensor networks to autonomous spacecraft systems. Given the exponential growth of data rates, and the time-critical response, we need a fully automated and robust approach. We describe the results obtained to date, and the possible future developments. Autonomous Real-time Detection of Plumes and Jets from Moons and Comets. Kiri L. Wagstaff, David R. Thompson, Brian D. Bue and Thomas J. Fuchs. AB - Dynamic activity on the surface of distant moons, asteroids, and comets can manifest as jets or plumes. These phenomena provide information about the interior of the bodies and the forces (gravitation, radiation, thermal) they experience. Fast detection and follow-up study is imperative since the phenomena may be time-varying and because the observing window may be limited (e.g., during a flyby). We have developed an advanced method for real-time detection of plumes and jets using onboard analysis of the data as it is collected. In contrast to prior work, our technique is not restricted to plume detection from spherical bodies, making it relevant for irregularly shaped bodies such as comets. Further, our study analyzes raw data, the form in which it is available on board the spacecraft, rather than fully processed image products. In summary, we contribute a vital assessment of a technique that can be used on board tomorrow's deep space missions to detect, and respond quickly to, new occurrences of plumes and jets. Dynamic activity on the surface of distant moons, asteroids, and comets can manifest as jets or plumes. These phenomena provide information about the interior of the bodies and the forces (gravitation, radiation, thermal) they experience. Fast detection and follow-up study is imperative since the phenomena may be time-varying and because the observing window may be limited (e.g., during a flyby). We have developed an advanced method for real-time detection of plumes and jets using onboard analysis of the data as it is collected. In contrast to prior work, our technique is not restricted to plume detection from spherical bodies, making it relevant for irregularly shaped bodies such as comets. Further, our study analyzes raw data, the form in which it is available on board the spacecraft, rather than fully processed image products. In summary, we contribute a vital assessment of a technique that can be used on board tomorrow's deep space missions to detect, and respond quickly to, new occurrences of plumes and jets. TextureCam: Autonomous Image Analysis for Astrobiology Survey. David R. Thompson, Abigail Allwood, Dmitriy Bekker, Nathalie A. Cabrol, Tara Estlin, Thomas J. Fuchs and Kiri L. Wagstaff. AU - Cabrol, Nathalie A. Smart Cameras for Remote Science Survey. David R. Thompson, William Abbey, Abigail Allwood, Dmitriy Bekker, Benjamin Bornstein, Nathalie A. Cabrol, Rebecca Castano, Tara Estlin, Thomas J. Fuchs and Kiri L. Wagstaff. AB - Communication with remote exploration spacecraft is often intermittent and bandwidth is highly constrained. Future missions could use onboard science data understanding to prioritize downlink of critical features , draft summary maps of visited terrain , or identify targets of opportunity for followup measurements . We describe a generic approach to classify geologic surfaces for autonomous science operations, suitable for parallelized implementations in FPGA hardware. We map these surfaces with texture channels- distinctive numerical signatures that differentiate properties such as roughness, pavement coatings, regolith characteristics, sedimentary fabrics and differential outcrop weathering. 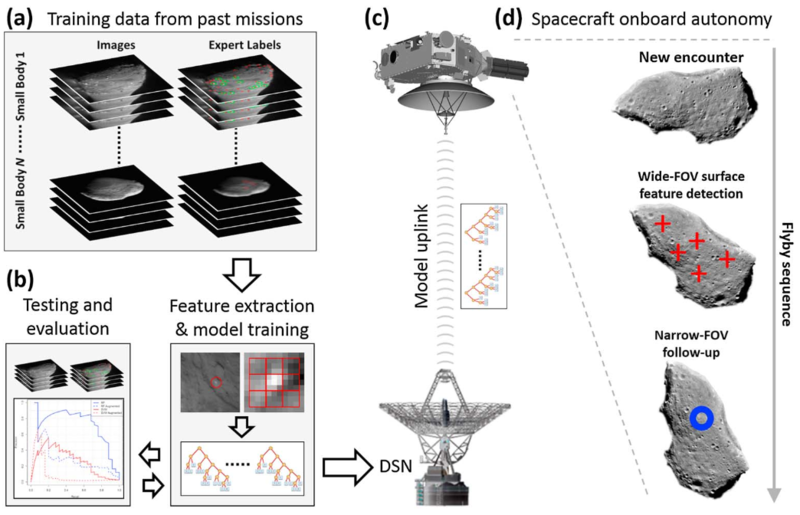 This work describes our basic image analysis approach and reports an initial performance evaluation using surface images from the Mars Exploration Rovers. Future work will incorporate these methods into camera hardware for real-time processing. Communication with remote exploration spacecraft is often intermittent and bandwidth is highly constrained. Future missions could use onboard science data understanding to prioritize downlink of critical features , draft summary maps of visited terrain , or identify targets of opportunity for followup measurements . We describe a generic approach to classify geologic surfaces for autonomous science operations, suitable for parallelized implementations in FPGA hardware. We map these surfaces with texture channels- distinctive numerical signatures that differentiate properties such as roughness, pavement coatings, regolith characteristics, sedimentary fabrics and differential outcrop weathering. 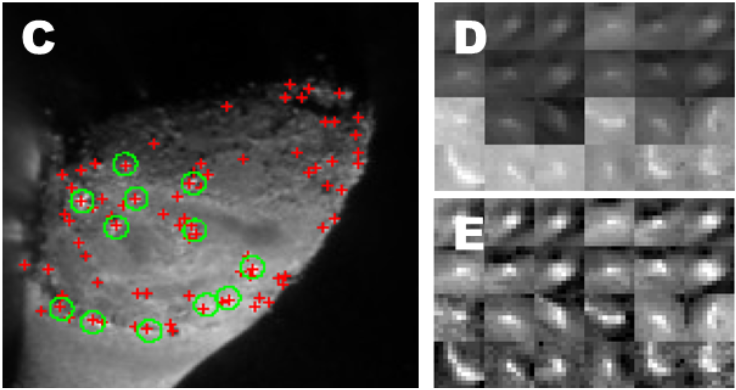 This work describes our basic image analysis approach and reports an initial performance evaluation using surface images from the Mars Exploration Rovers. 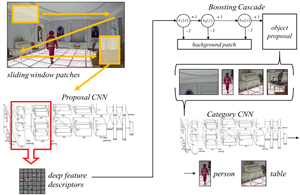 Future work will incorporate these methods into camera hardware for real-time processing. Smart, Texture-Sensitive Instrument Classification for in Situ Rock and Layer Analysis. K. L. Wagstaff, D. R. Thompson, W. Abbey, A. Allwood, D. Bekker, N. A. Cabrol, Thomas J. Fuchs and K. Ortega. AU - Wagstaff, K. L.
AU - Thompson, D. R.
AU - Cabrol, N. A.
TextureCam: A Smart Camera for Microscale, Mesoscale, and Deep Space. William Abbey, Abigail Allwood, Dmitriy Bekker, Benjamin Bornstein, Nathalie A. Cabrol, Rebecca Castano, Steve A. Chien, Joshua Doubleday, Tara Estlin, Greydon Foil, Thomas J. Fuchs, Daniel Howarth, Kevin Ortega, David R. Thompson and Kiri L. Wagstaff. 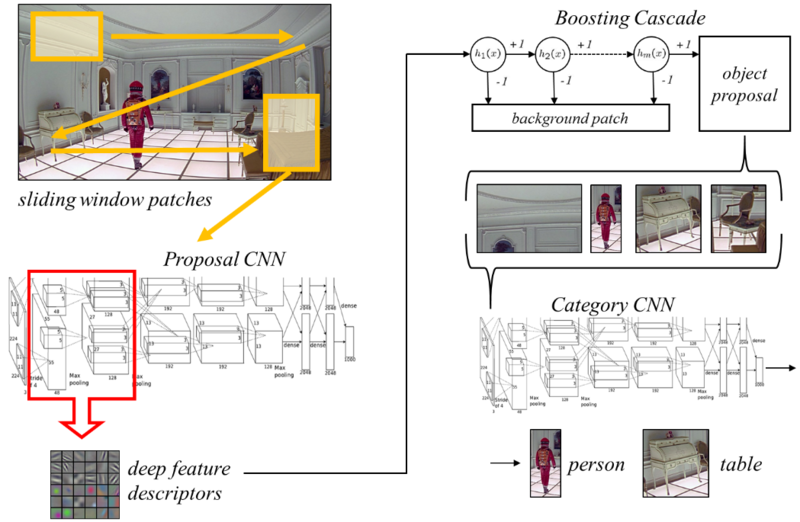 Robot-Centric Activity Prediction from First-Person Videos: What Will They Do to Me? Michael S. Ryoo, Thomas J. Fuchs, Lu Xia, J. K. Aggarwal and Larry H. Matthies. 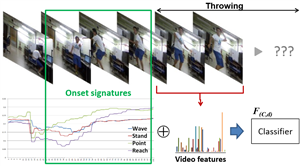 TI - Robot-Centric Activity Prediction from First-Person Videos: What Will They Do to Me? AU - Ryoo, Michael S.
AU - Aggarwal, J. K.
AU - Matthies, Larry H.
End-to-End Dexterous Manipulation with Deliberate Interactive Estimation. Nicolas H. Hudson, Tom Howard, Jeremy Ma, Abhinandan Jain, Max Bajracharya, Steven Myint, Larry Matthies, Paul Backes, Paul Hebert, Thomas J. Fuchs and Joel Burdick. AU - Hudson, Nicolas H.
AB - This paper presents a model based approach to autonomous dexterous manipulation, developed as part of the DARPA Autonomous Robotic Manipulation (ARM) program. The developed autonomy system uses robot, object, and environment models to identify and localize objects, and well as plan and execute required manipulation tasks. Deliberate interaction with objects and the environment increases system knowledge about the combined robot and environmental state, enabling high precision tasks such as key insertion to be performed in a consistent framework. This approach has been demonstrated across a wide range of manipulation tasks, and in independent DARPA testing archived the most successfully completed tasks with the fastest average task execution of any evaluated team. This paper presents a model based approach to autonomous dexterous manipulation, developed as part of the DARPA Autonomous Robotic Manipulation (ARM) program. The developed autonomy system uses robot, object, and environment models to identify and localize objects, and well as plan and execute required manipulation tasks. Deliberate interaction with objects and the environment increases system knowledge about the combined robot and environmental state, enabling high precision tasks such as key insertion to be performed in a consistent framework. This approach has been demonstrated across a wide range of manipulation tasks, and in independent DARPA testing archived the most successfully completed tasks with the fastest average task execution of any evaluated team. Combined Shape, Appearance and Silhouette for Simultaneous Manipulator and Object Tracking. Paul Hebert, Nicolas Hudson, Jeremy Ma, Thomas Howard, Thomas J. Fuchs, Max Bajracharya and Joel Burdick. 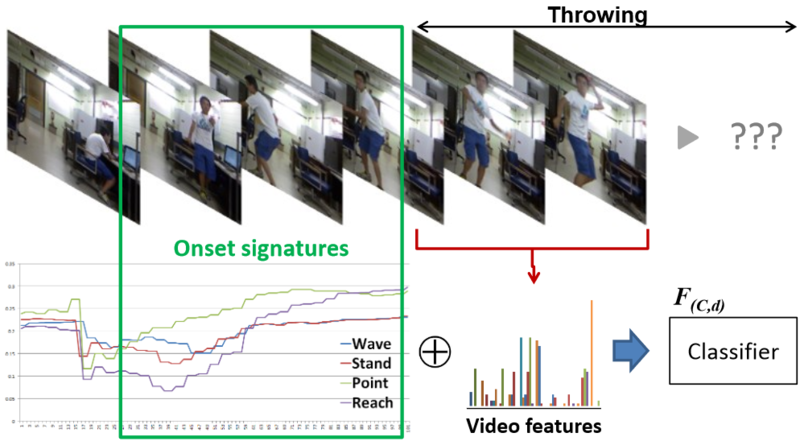 Recognizing Humans in Motion: Trajectory-based Areal Video Analysis. Yumi Iwashita, Michael Ryoo, Thomas J. Fuchs and Curtis Padgett.